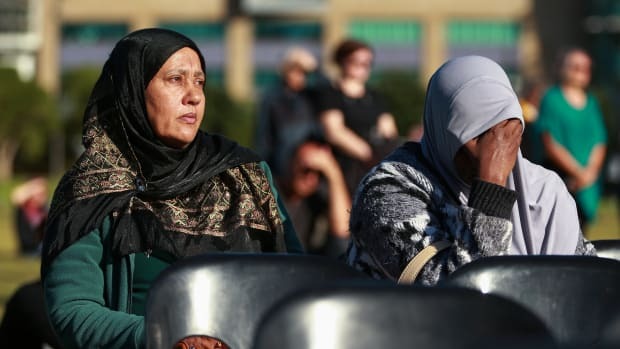 Guests and members of the public look on during a National Remembrance Service at Waitangi Park on March 29th, 2019, in Wellington, New Zealand. 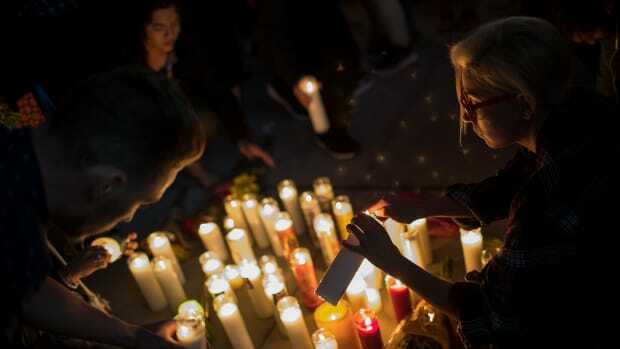 Communities across continents held vigils, protests, moments of silence, and prayer services. 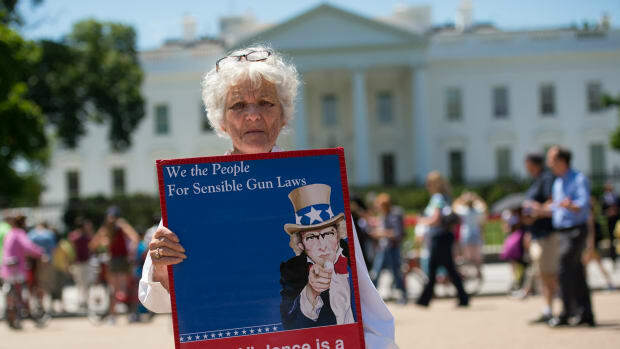 Gun Violence Spreads Like a Contagious Disease. 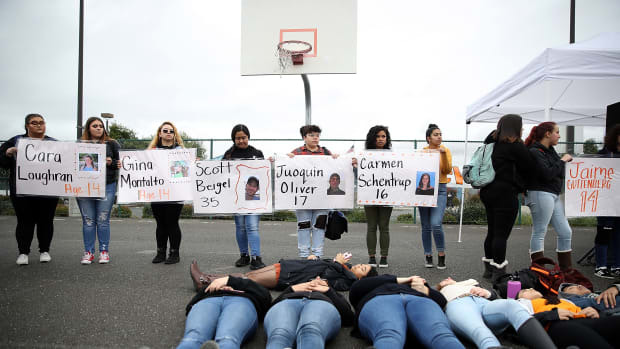 Can School Shootings Be Cured Like One? 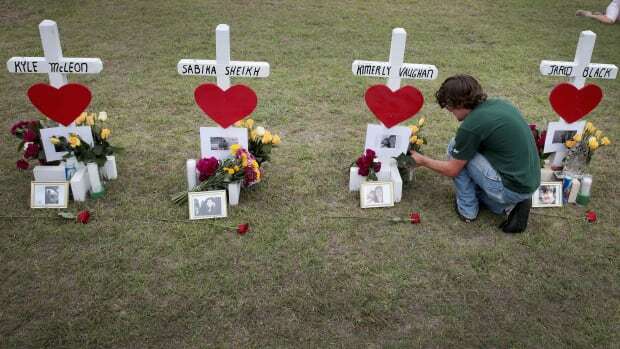 Survivors of the Marjory Stoneman Douglas High School shooting in Parkland, Florida, have advocated for treating gun violence as a public-health issue. 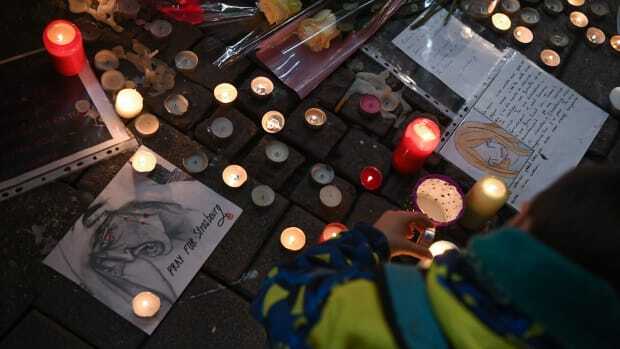 A man lights candles at a vigil on December 13th, 2018, in memory of the victims of an attack near the Christmas market of Strasbourg in France. 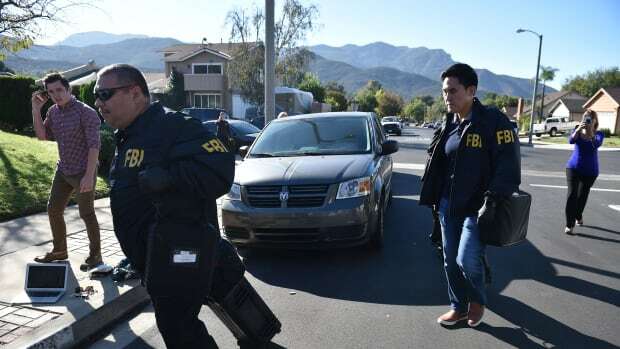 Federal employees are warned about taking part in the #Resistance, Californians look to a gun tax after a mass shooting, and transgender caravan members face extra challenges. 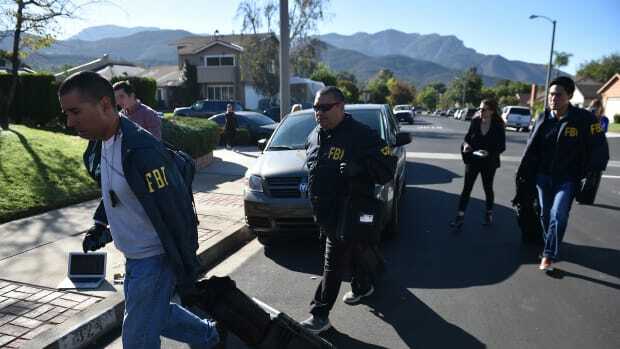 California Has Some of the Country's Strictest Gun-Control Laws. 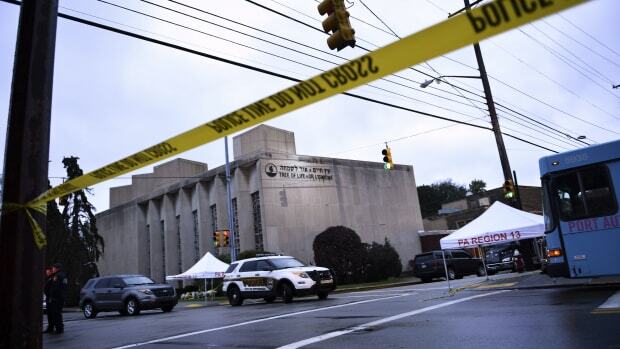 How Could a Mass Shooting Happen There? A quick look at the regulations and numbers doesn't necessarily suggest the state's laws are useless. 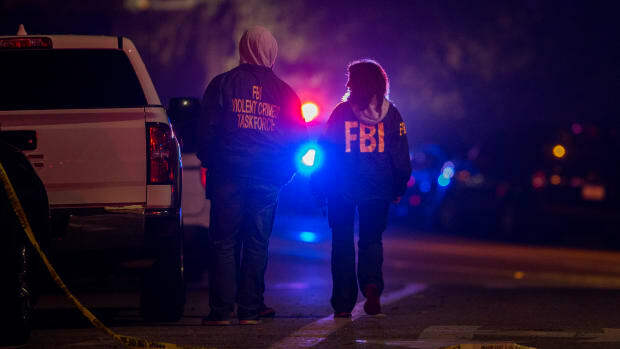 Federal Bureau of Investigation agents monitor the scene near the Borderline Bar & Grill, where a mass shooting occurred, on November 8th, 2018, in Thousand Oaks, California. 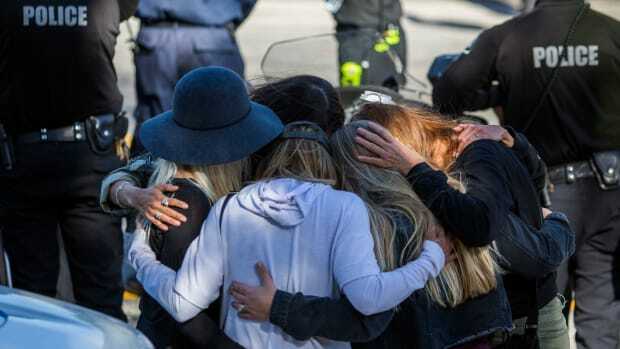 After the mass shooting in Thousand Oaks, California, here's what research can tell us about the tragedy's effects on mental health. 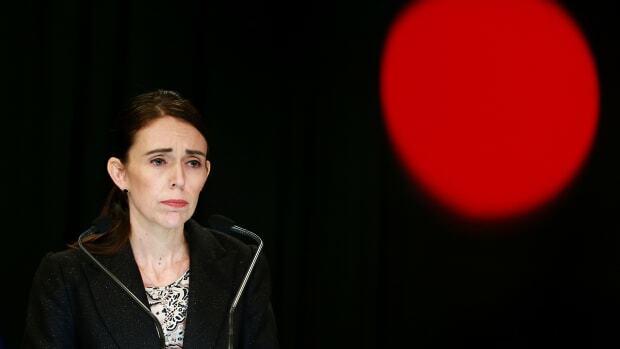 New research finds that the rate of such tragedies, which had been declining, has returned to the level of 12 years ago. Studies find that many of them connect with like-minded believers online and broadcast their ideology and intentions before they act. 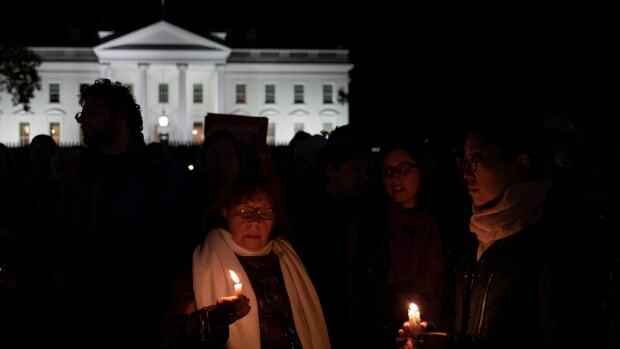 In his two years in office, Trump has done plenty to legitimize views previously considered too extreme for political discourse—and that, in turn, has opened the door for political violence. 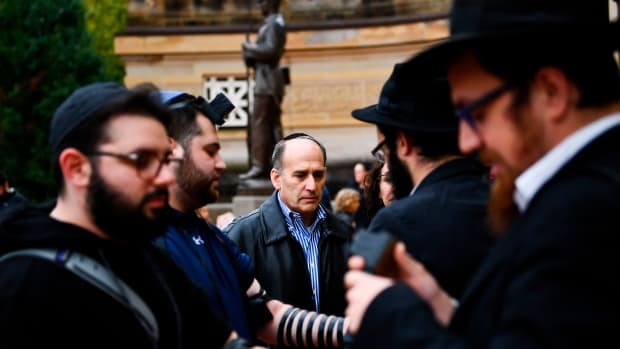 People arrive for a vigil at the Allegheny County Soldiers Memorial in Pittsburgh, Pennsylvania, on October 28th, 2018. 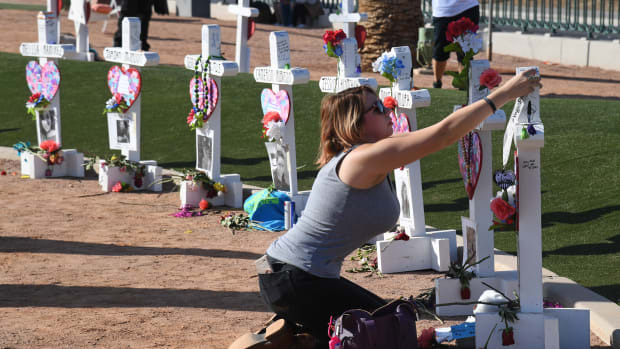 Retired carpenter Greg Zanis, who installed 58 crosses last year—one for each person killed—set up the memorial again with new crosses for the massacre's anniversary. New research finds they are more likely than their black counterparts to be portrayed as victims of mental illness. 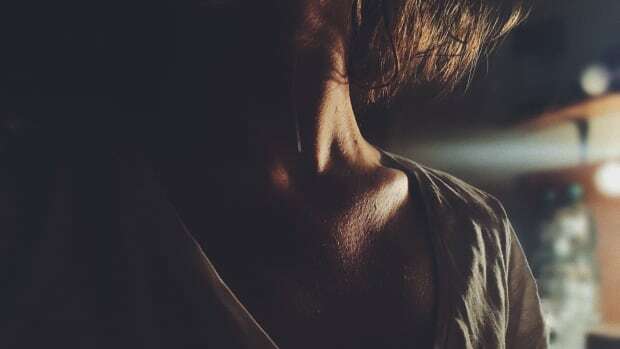 Researchers find that those who have a mental illness are more likely to be the victim of a violent crime. 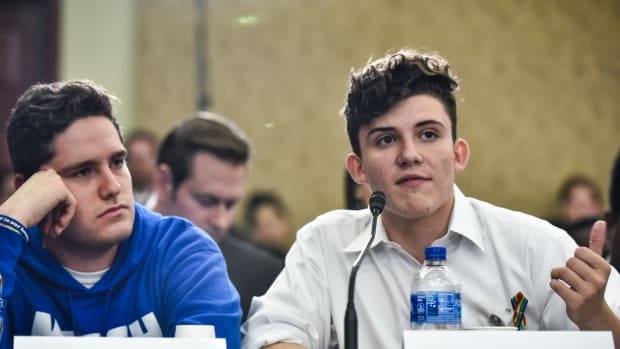 Charlie Mirsky, and Alfonso Calderon, students from Marjory Stoneman Douglas High School in Parkland, Florida, take part in a Gun Violence Prevention Forum at the House Visitor Center. 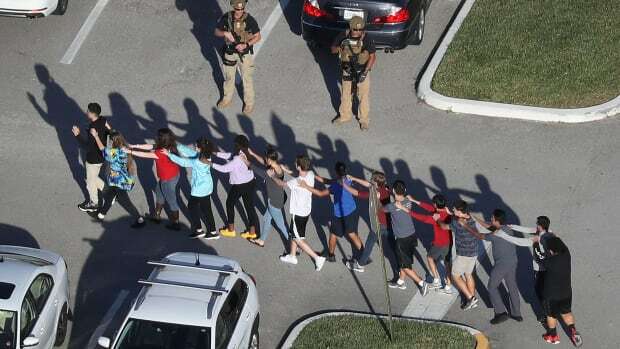 By treating each mass shooting as an isolated tragedy, we are giving mass shooters—and the toxic communities they stem from—exactly what they want. 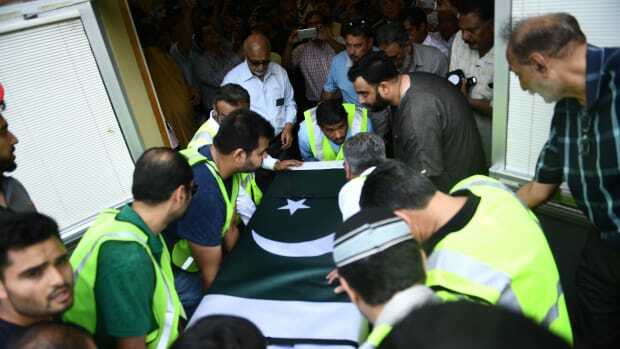 The coffin of Santa Fe High School shooting victim Sabika Sheikh, 17, is carried during her funeral service in Stafford, Texas, on May, 20th, 2018. Downward social mobility and scapegoating are inspiring white men to commit atrocities. 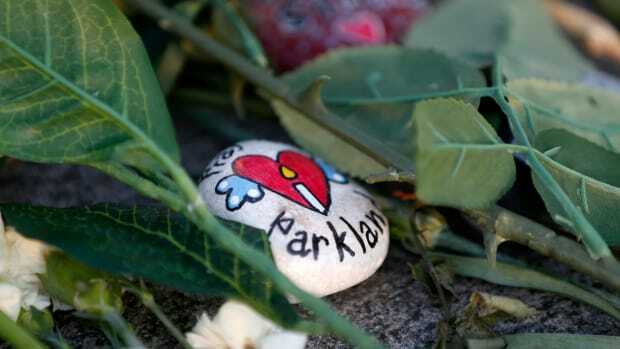 Today marks one month since the mass shooting at Marjory Stoneman Douglas High School in Parkland, Florida. 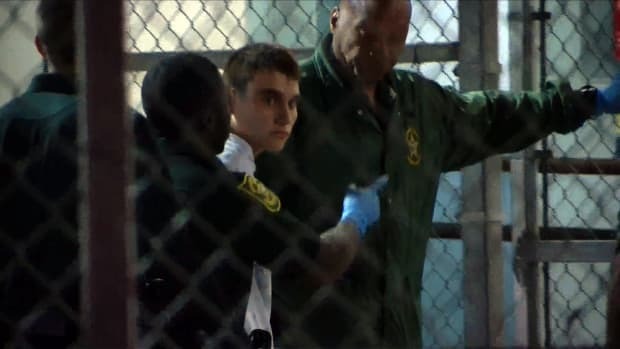 Nikolas Cruz has been charged with 17 counts of premeditated murder in the first degree and 17 counts of attempted murder in the first degree. 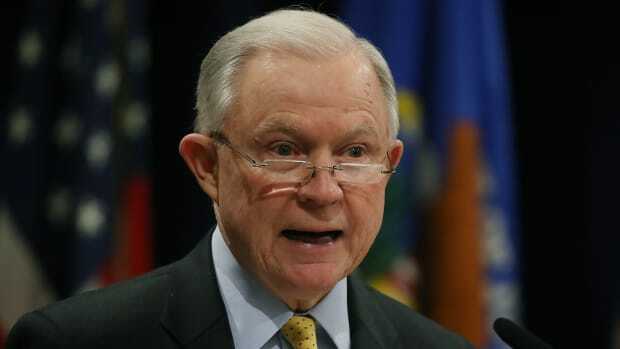 The attorney general vowed to use the Department of Justice to confront America's gun problem. Well, sort of. 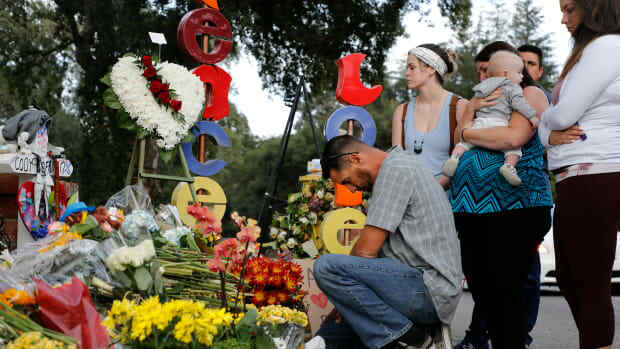 The U.S. is stuck in a vicious cycle, not just of bloodshed, but also of helplessness. 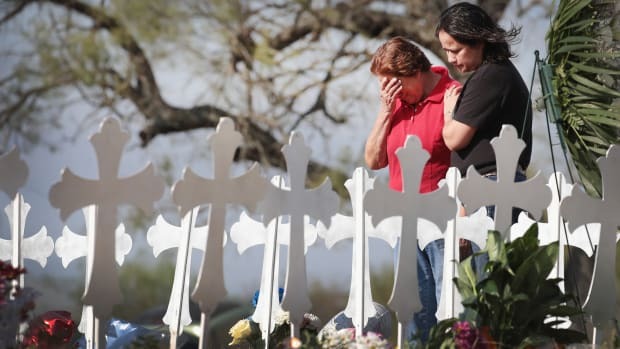 Maria Durand and her daughter, Lupita Alcoces, visit a memorial on the edge of town honoring the 26 worshippers killed at the First Baptist Church on November 7th, 2017, in Sutherland Springs, Texas.